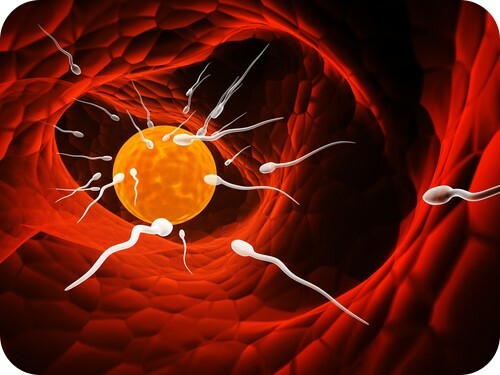 Fertilization is the union of a sperm and egg, resulting in the formation of a zygote. The zygote undergoes many cell divisions before it implants in the lining of the uterus. What occurs during fertilization and the subsequent development of the zygote?